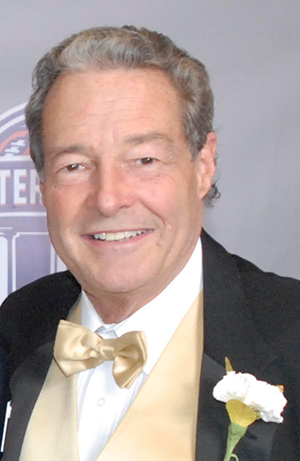 As one of the Walter Camp Football Foundation’s Lifetime Members, Jim has stayed active in the Foundation serving on the Board of the Governors and as the Annual Awards dinner co-chairman. 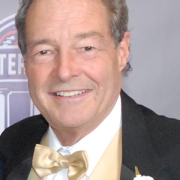 Affectionately called “Doc” by the members, Jim has volunteered his time dutifully since joining the Foundation in 1977. Jim lives in Branford (Hotchkiss Grove) with his wife Roberta [Bert]. They have three grown daughters: Courtney Mendillo Squire (Adam), Jaimee T. Mendillo and Hillary A. Mendillo DDS.